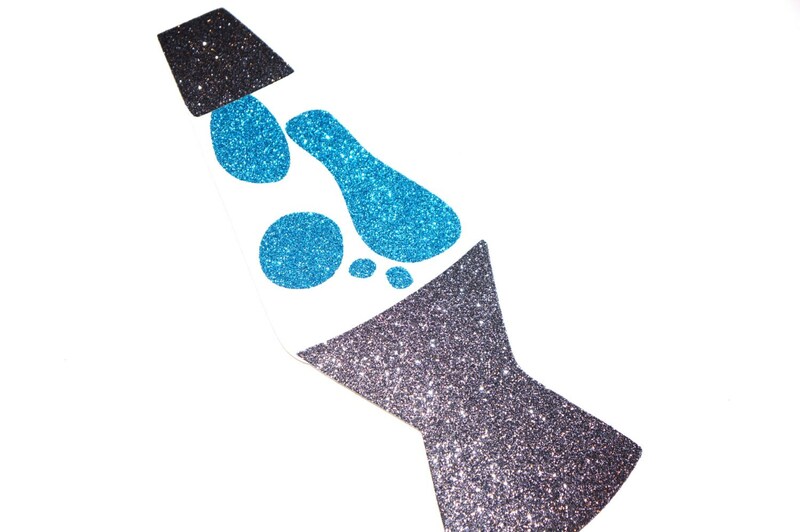 Check out this amazing Lava Lamp Glitter Prop! It's so sparkly and will be the perfect addition to your photo booth! Lava Lamp measure approx 10" without stick. Exclusive to The Manic Moose! This listing is for a set of 1ultra-cool prop on a stick! Slip it in an 8x10 frame and your Photo Booth is complete! We also have a fun "Pick Your Prop" Sign! A perfect addition to your Photo Booth!